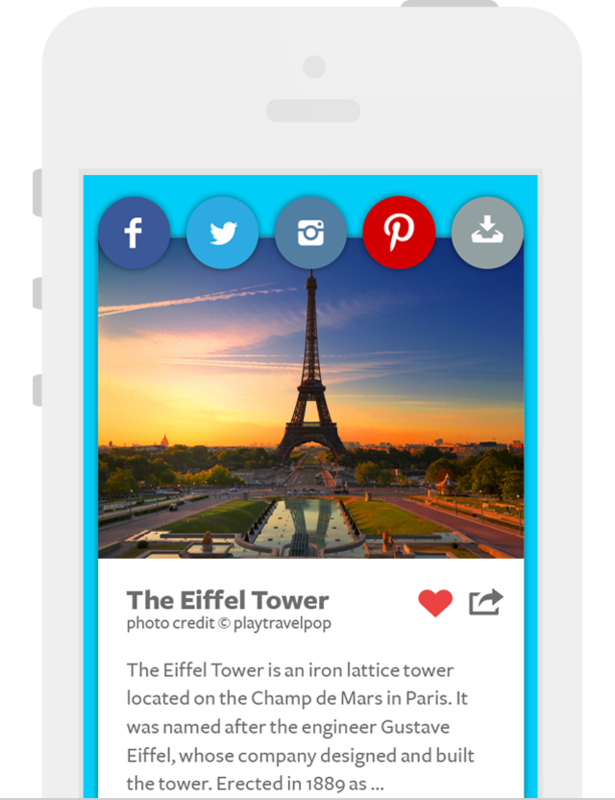 Now available on iOS, Android, and Facebook. Guess iconic photos from around the world! 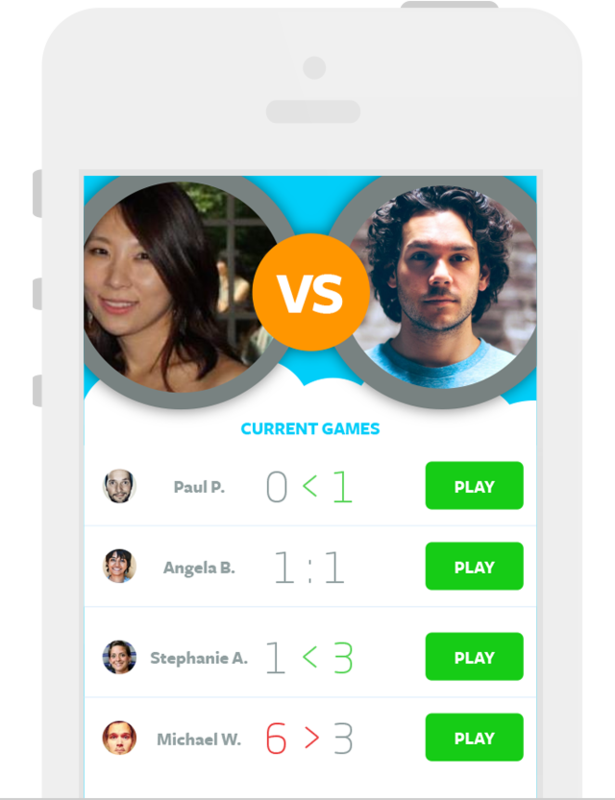 Challenge your friends and players globally! 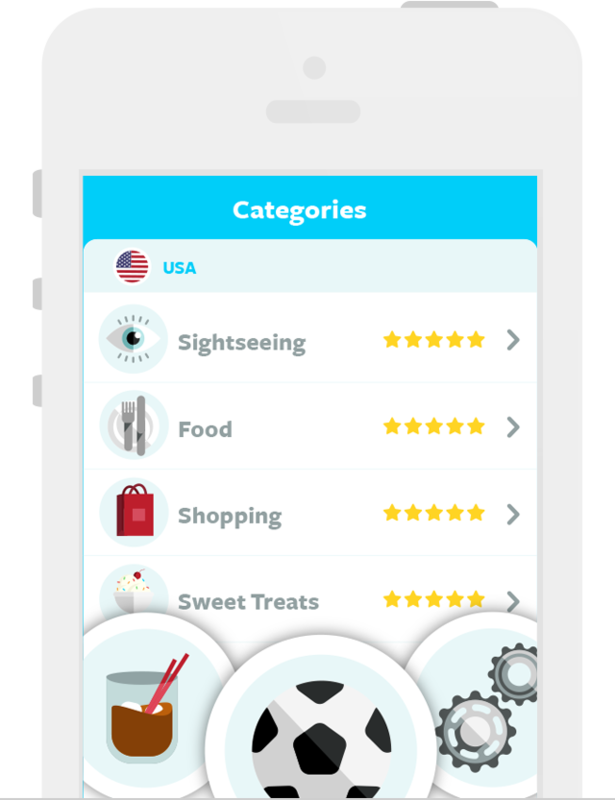 Choose from over 100 unique categories! 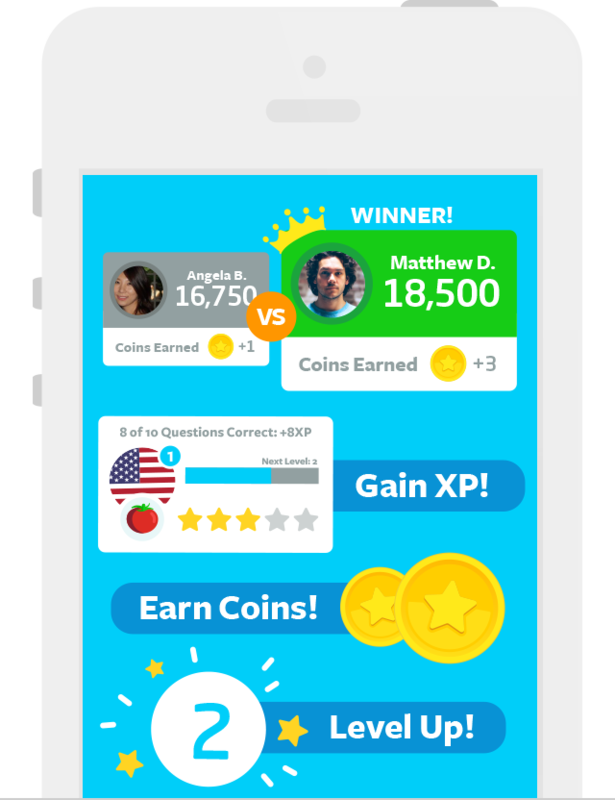 Level up, earn coins & unlock new categories! Share beautiful photos and learn fun facts! A whole world of fun is waiting for you! @Copyright 2014, All rights reserved.